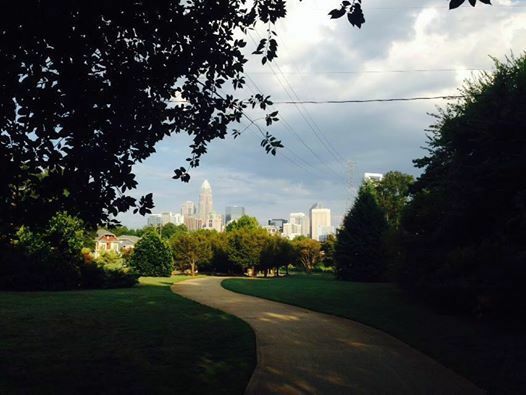 We look forward to hosting a neighborhood yard sale. 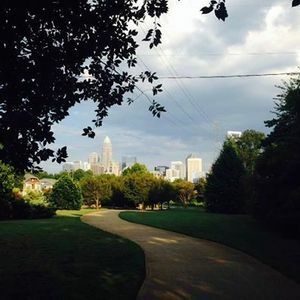 Come wander Wesley Heights as neighbors sell their treasures on their lawns. Keep an eye on this event as more details will be posted. 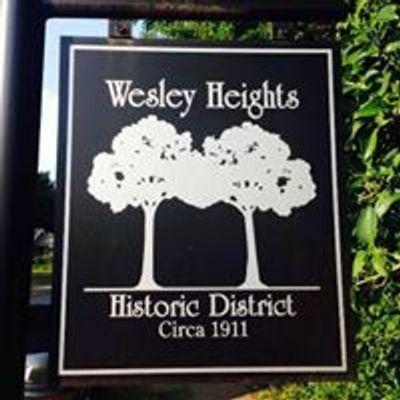 We developed this page for Wesley Heights and surrounding neighborhood residents to share information and activities. Please invite all of your neighbors to join! We want your participation!